Want to focus more on one specific area? Introducing The 15 Minute FOCUS. 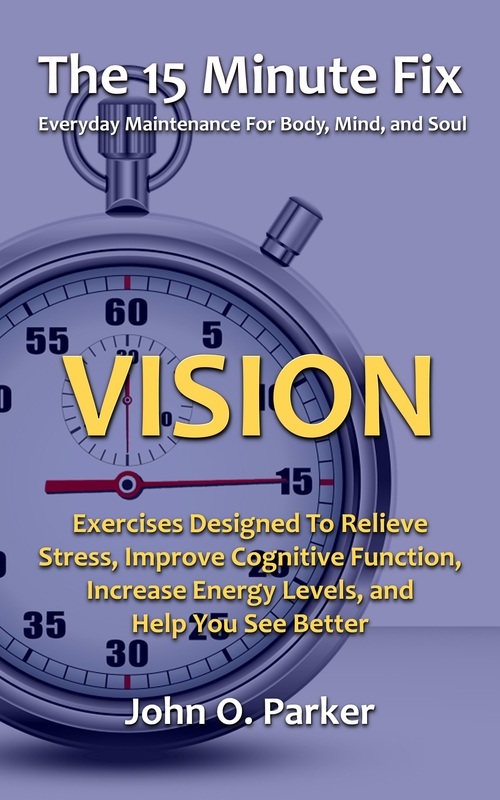 A series of eBooks with selected exercises from The 15 Minute Fix: VISION targeting near vision, far vision, depth perception, and sports vision. 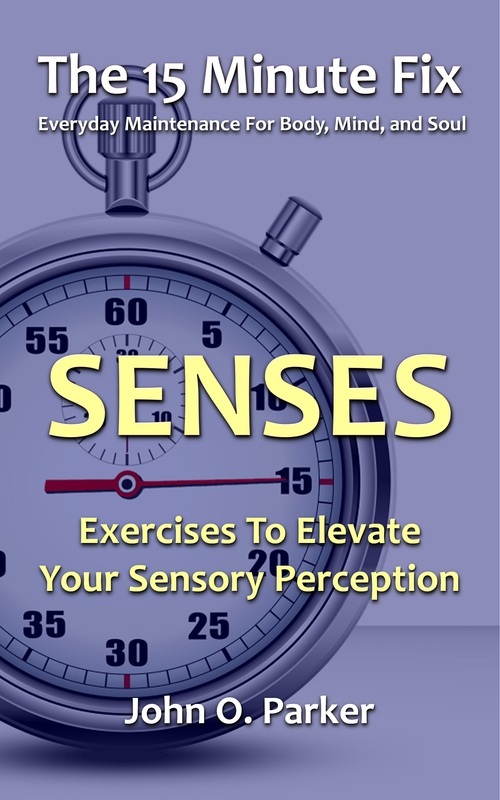 Future FOCUS books will include selections from The 15 Minute Fix: FACE (chin, mouth, nose, cheeks, eyes, and brow) and The 15 Minute Fix: SENSES (hearing, smell, taste, and touch). The 15 Minute Fix - Exercises to help you age well and stay youthful!